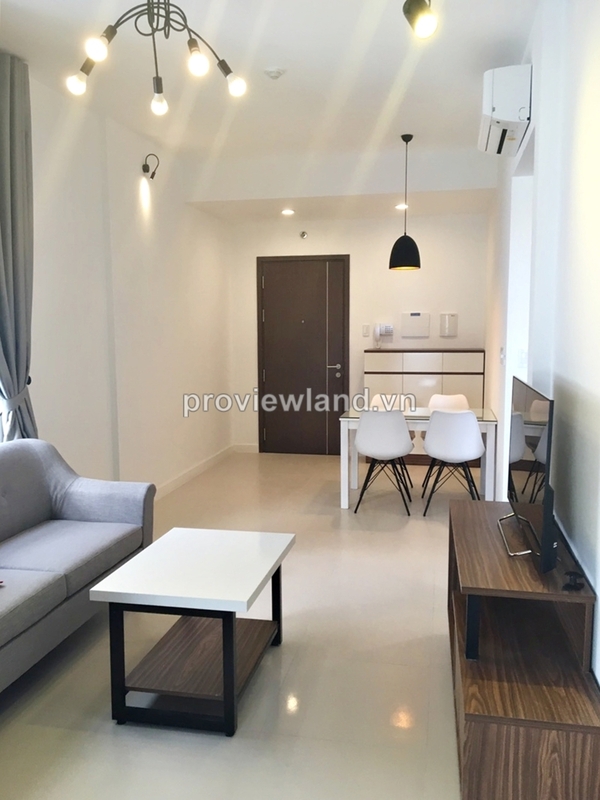 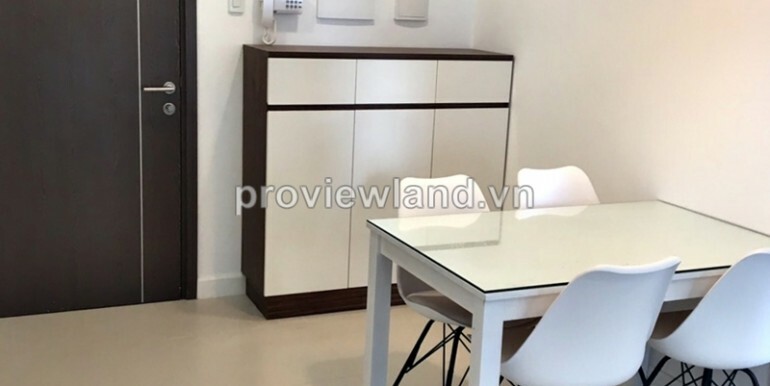 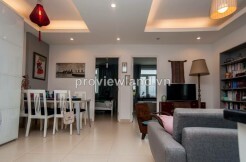 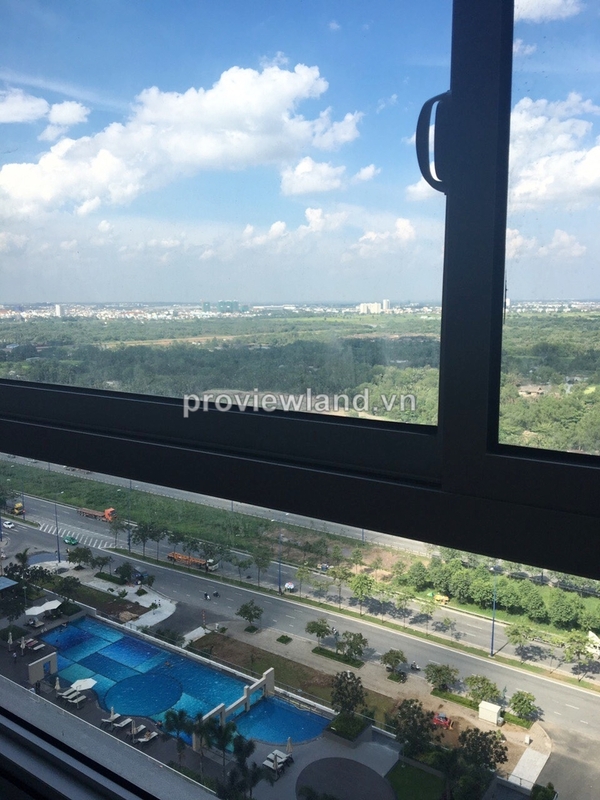 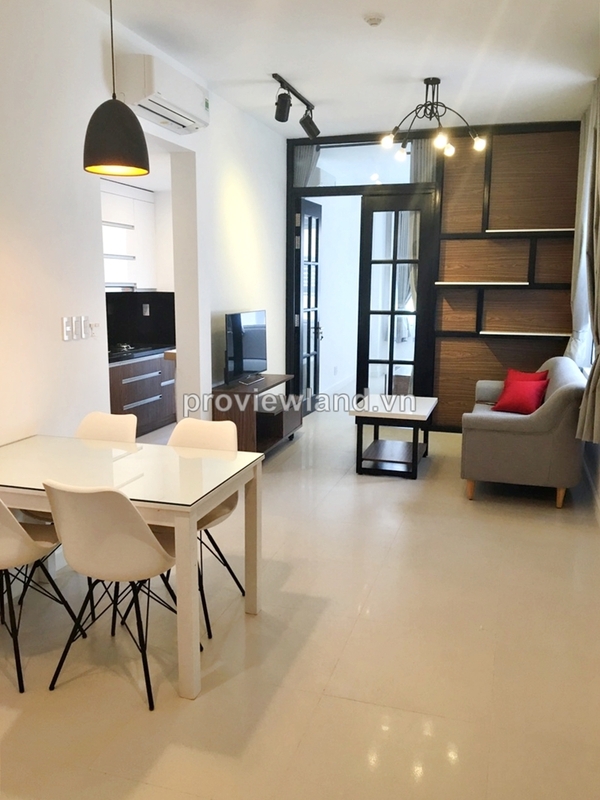 Lexington apartment for rent in District 2 on 19th floor, includes 1 bedrooms, 1 bathrooms, living room, kitchen and dining table, has 48 sqm of area , beautiful apartment with fully furnished. 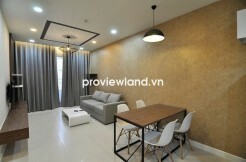 This apartment for rent has balcony from kitchen. 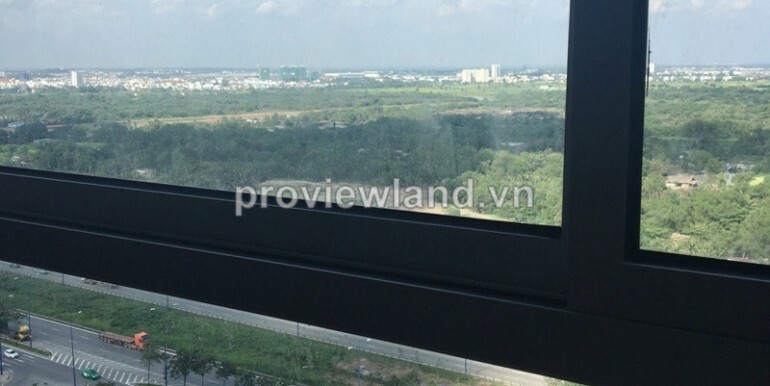 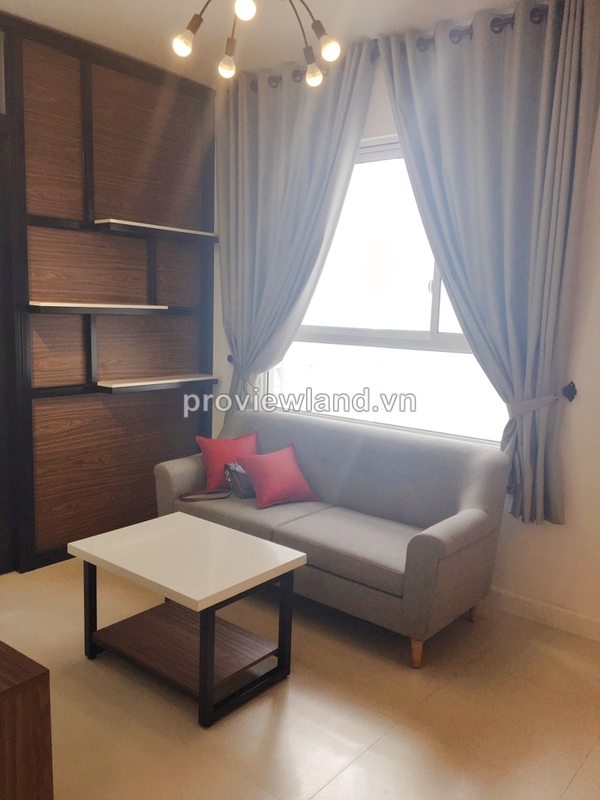 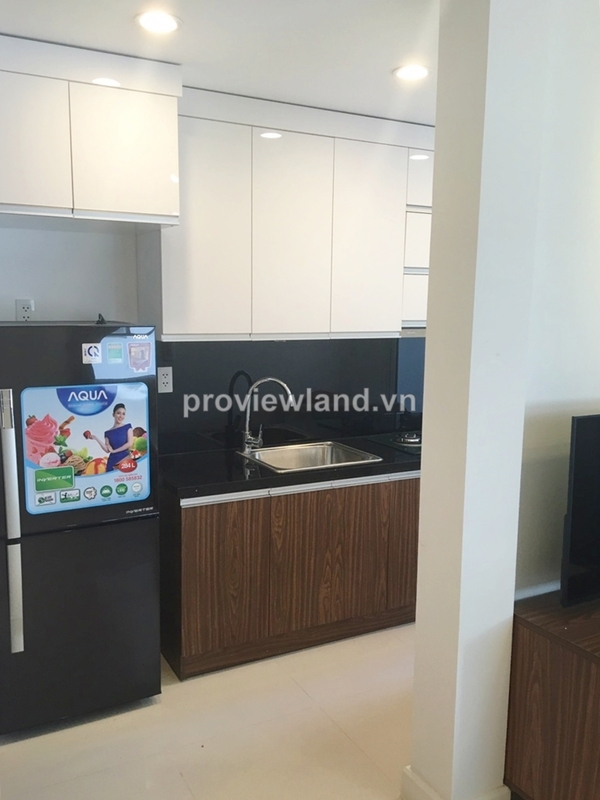 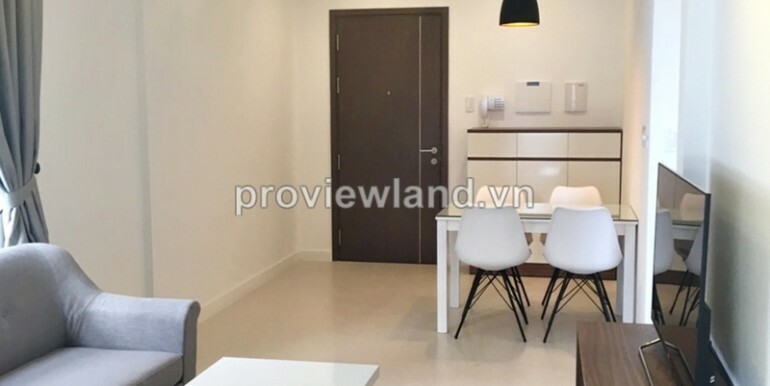 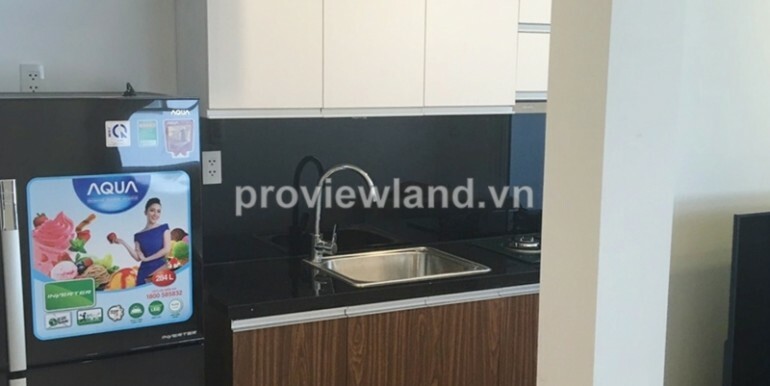 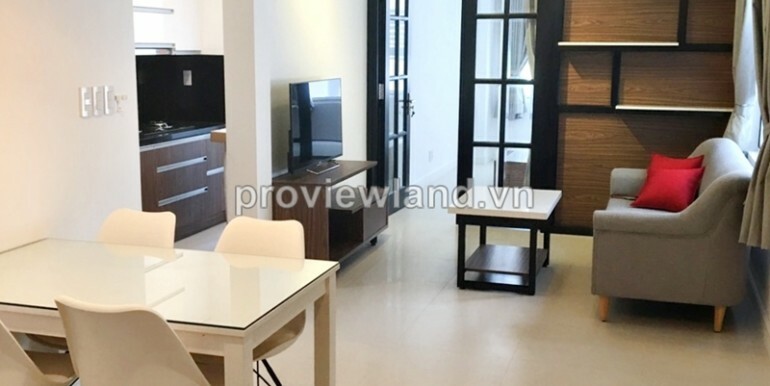 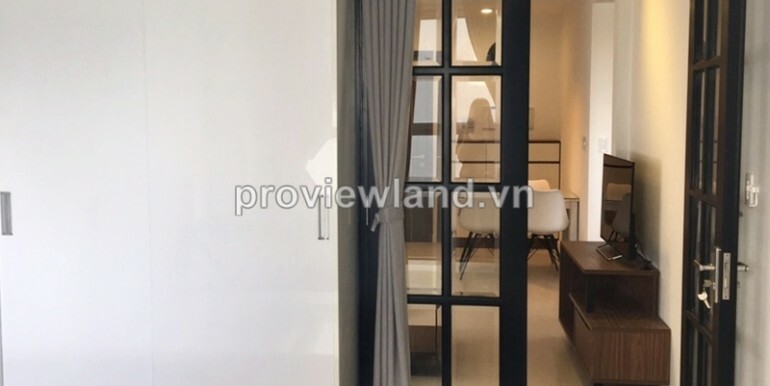 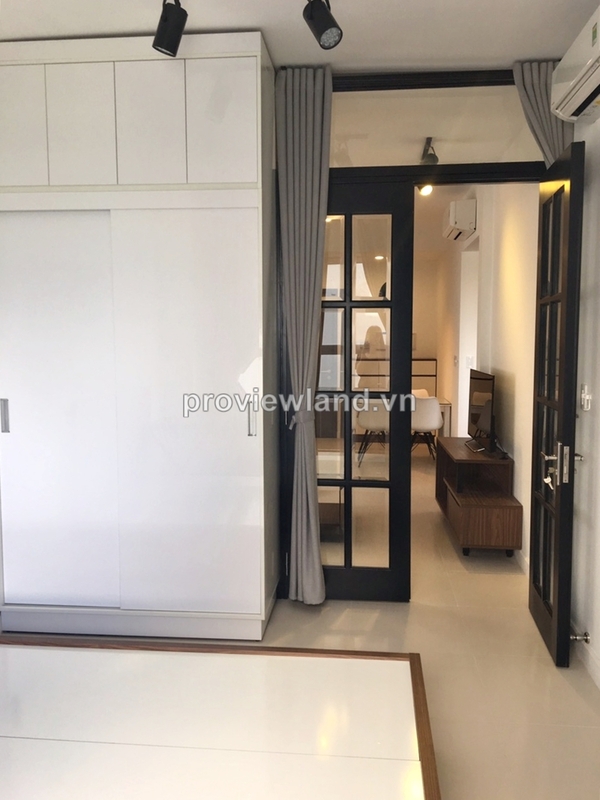 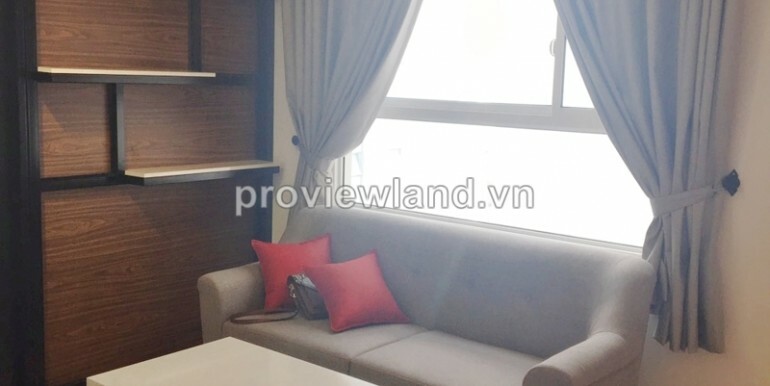 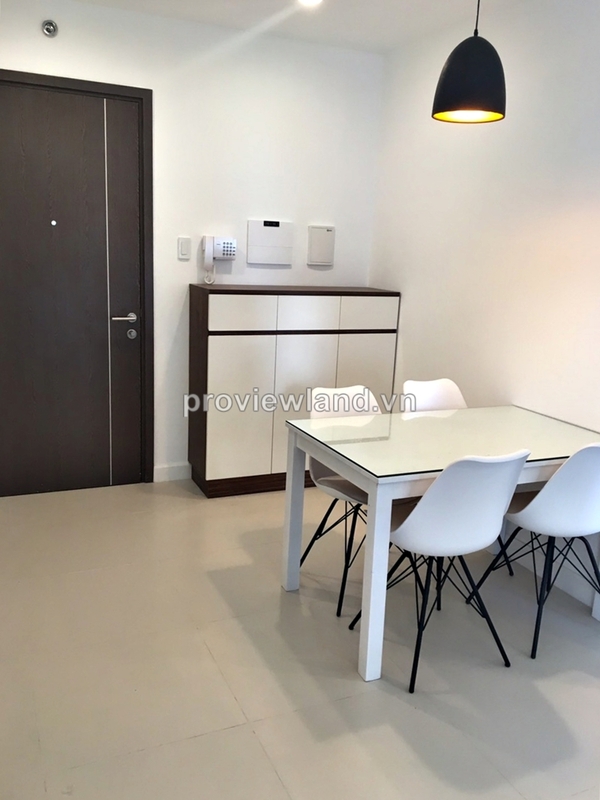 Apartment for rent in District 2 at Lexington Residence Apartment, located in front of Mai Chi Tho Boulevard, overall in the new urban area City Horse, is planned as a high-end urban area model with luxury apartments, commercial centers, shopping malls, entertainment and parks great. 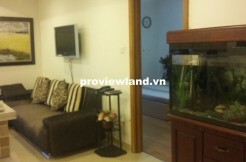 Utilities: pool, gym, Community living room, daycare, shopping mall,….